31.23 Acres. 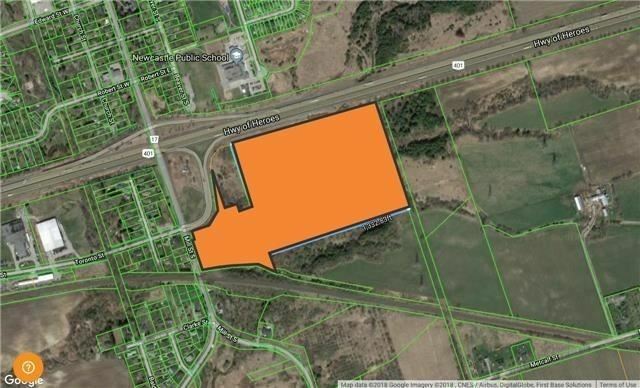 Lots Of Possibilities, Great Opportunity To Own A Prime Location Right Along Hwy 401 And Eastbound Ramp At Mill St. In Newcastle. 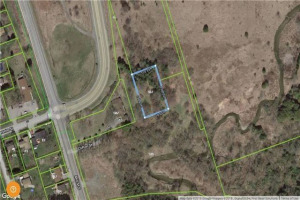 Must Be Sold Along With 507 Mill St S. (1.46 Acres), 515 Mill St. (5.9 Acres). 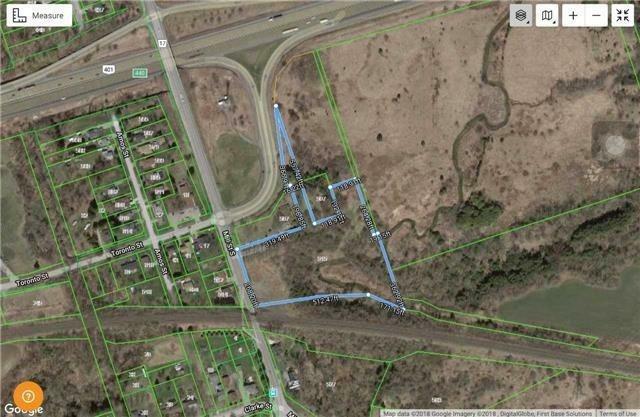 Total Of 38.53 Acres. Buyer And Buyer Agent To Do Their Due Diligence.